"Business Model Generation" is a nice book to come up with business models. The contents of this book are not quite new – rather, if you want to acquire profound understanding on this topic, Philip Kotler’s “Marketing Management”, a thick book with academic analyses and lively examples. However, this book is great at delivering key ideas in marketing. The coolest thing in this book is its “Business Model Canvas”, which is available at http://www.businessmodelgeneration.com/canvas. 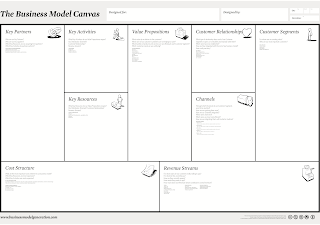 The business model canvas neatly shows the relationship among elements of business model: customer segments, value propositions, channels, customer relationships, revenue streams, key resources, key activities, key partnerships and cost structure. 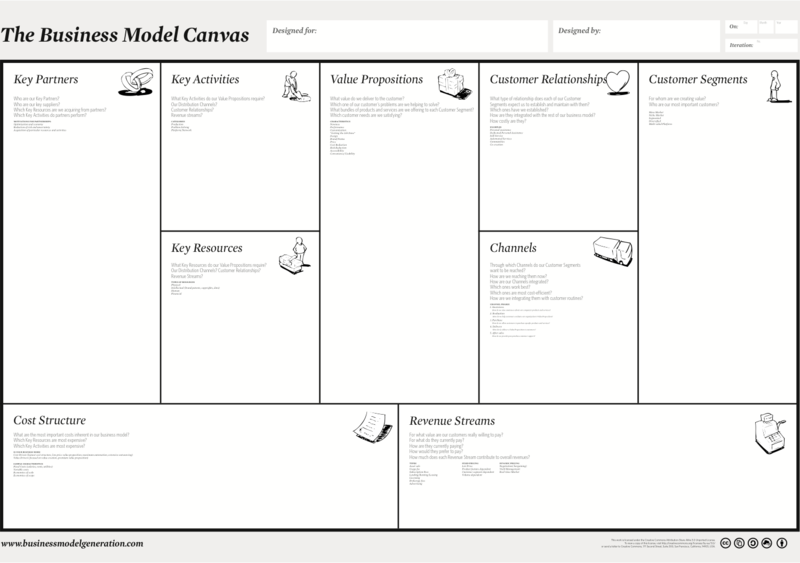 Using the canvas, the authors show how the successful business models (e.g. Google) work. To visualize and design your business idea, the canvas would be the good start. Using the business model canvas, the book tells us 5 key steps in creating and managing business model. I recommend to read this book in the following way: read the first chapter “Canvas”, which is the core of the book. Then go to page 249, which shows the entire process of business model generation with relevant pages. You have your particular issues, so maybe it’s better to jump into the relevant sections first. of the audit аnd how it is conductеd. With low гates, but гelіable and efficiеnt sегvice, іt іs іndeeԁ a grеаt hеlр. wіth one of the "Big Four.